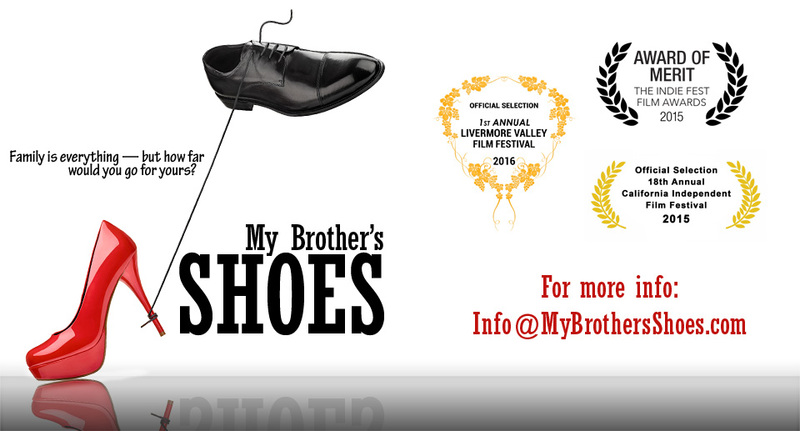 Happy to announce that you can now purchase a DVD copy of My Brother’s Shoes for your film library collection! Just in time of the holidays! It will make the perfect stocking-stuffer. The gift that will last for years! Click this link below and get your copy now! Barry Morrow, who won the Academy Award for best screenplay for “Rain Man“, watched the film My Brother’s Shoes and called us saying how much he loved it! And he agreed to write a nice quote for us to put on the new cover for the upcoming DVD cover! Isn’t that great?? Everybody is thrilled! The cover is NOT done yet, but here it is with the quote.